Wouldn’t it be fun if your dog can hit the bars with you? Nova Pets Alive and World of Beer are hosting an event just for you and Fido. Join them for Yappy Hour on Monday, June 6 from 3 to 7 p.m. There will be beer, treats and fun while supporting Nova Pets Alive, a nonprofit that supports animals and their companions in Northern Virginia. 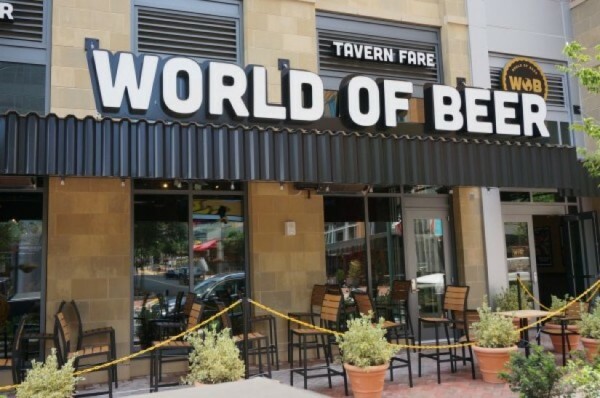 World of Beer is located at 1888 Explorer St. at Reston Town Center. Can’t make it on June 6? Nova Pets Alive will also host Yappy Hour at World of Beer on July 4, Aug. 8 and Sept. 5.